This weeks hosts are Liam, Ian and Feargal. This week we take a look at the many gaming events happening in the coming week. 03:04 - No... Seriously... We're not joking... It's free. This week, we take a look back at the cons so far this year. 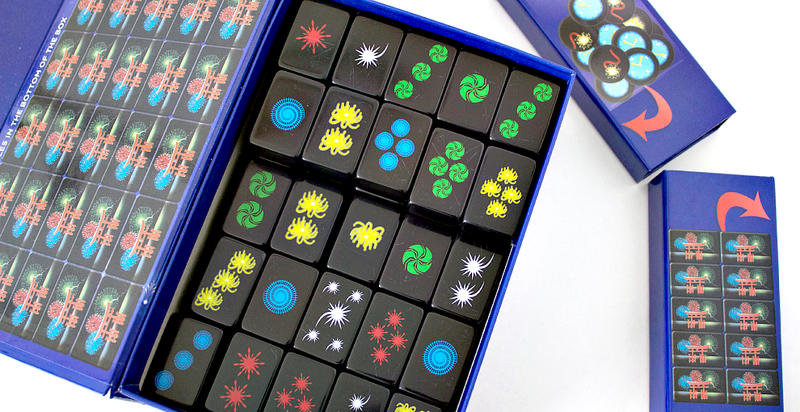 This week, we bring you a review of two popular card games with teamworking elements, Hanabi and Codenames. This week, we discuss constructing combat encounters in RPGs.